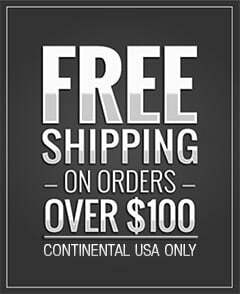 Used By Joe Gibbs Racing To Break-In And Dyno All Of Their Engines. 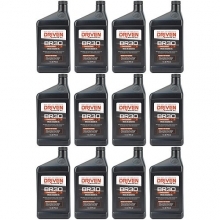 Driven Racing Oil BR30 break-in oil provides the highest levels of zinc and phosphorus for flat-tappet engines. Break it in right and enjoy the benefits later. Case quantity. Viscosity typical of SAE 5W-30. Additive package promotes ring seal and provides maximum protection available for cams and lifters during initial break-in. It requires no additional additives and is good for full power pulls on the dyno, one night of racing or up to 400 miles on the street. It provides maximum compression and generates maximum horsepower. 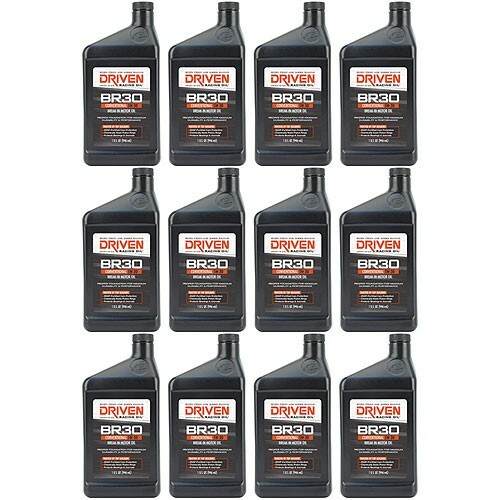 Compatible with methanol and high-octane race fuels. 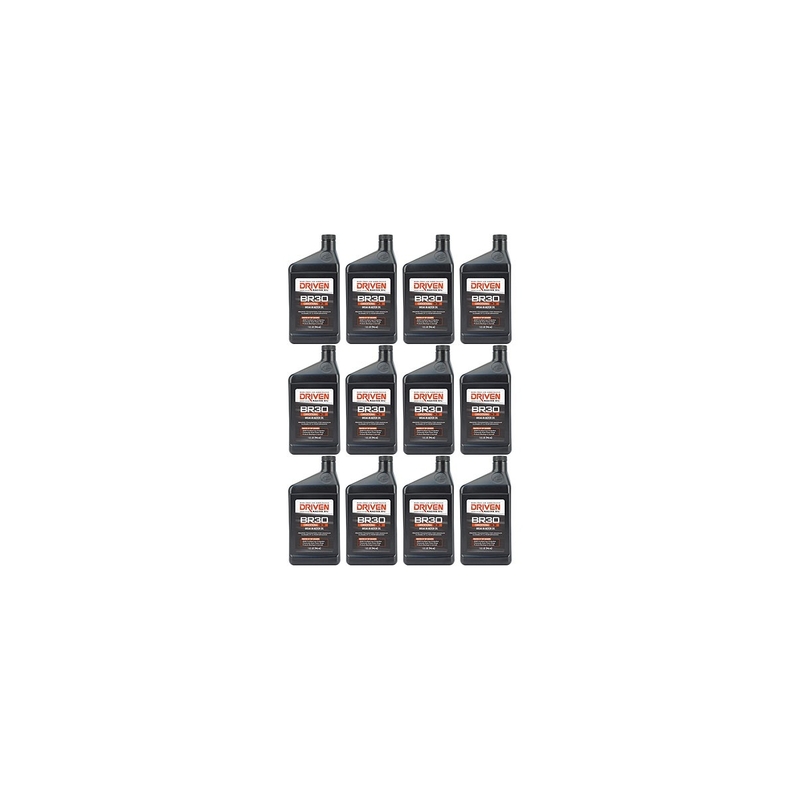 Combined with Joe Gibbs Driven engine assembly grease, BR provides the highest levels of protection for camshafts, lifters, wrist pins, distributor gears, push rods and valve retainers. 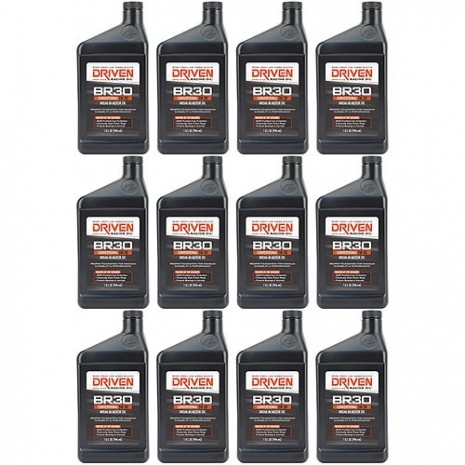 The Joe Gibbs Driven BR break-in motor oil should be pre-heated to 180 degrees F before firing the engine for maximum protection and can be used for up to 2 hours of break-in/dyno time before changing to race oil.